Japan's use of Soft power in its international politics is as yet understudied. Soft power presents as many challenges as promises. 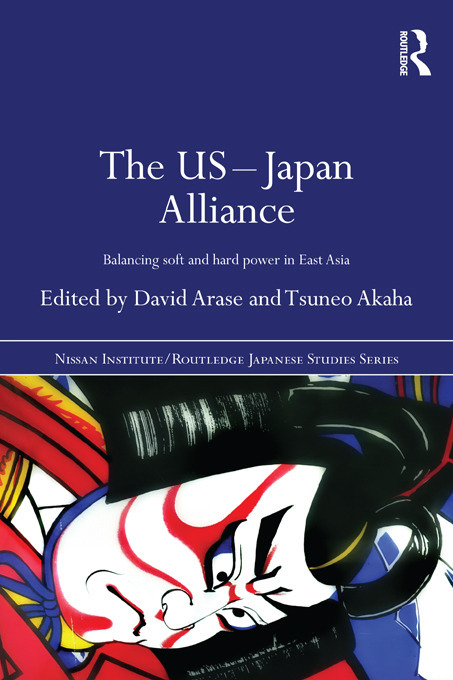 This book explores the way Japan uses soft power in its relationship with the US, its Asian neighbours and Europe and aims to contribute to a deeper understanding of the role of soft power in international relations. Hard power, on the other hand, is more tangible and has received far greater scholarly scrutiny than soft power. However, as this collection makes clear, hard power has its limitations and counterproductive consequences as an instrument of policy. This book makes it clear that hard power alone will not provide Japan with the peace and security it desires. A smart balancing or mixture of hard and soft power is required. Is Japan up to this challenge? While this book cannot give a definitive answer to this question, the excellent line-up of contributors present their best analyses of the effectiveness of Japan's current attempt at balancing the two components of national power in meeting its bilateral and multilateral security challenges. The US-Japan Alliance is suitable for upper undergraduates, postgraduates and academics in International Politics, Political Science, Security studies and Japanese studies. Winner of The Masayoshi Ohira Memorial Special Prize, 2011. European views of a changing US–Japan alliance: declining prospects for ‘civilian power’ cooperation?